Run SMART High School Camp | Run S.M.A.R.T. 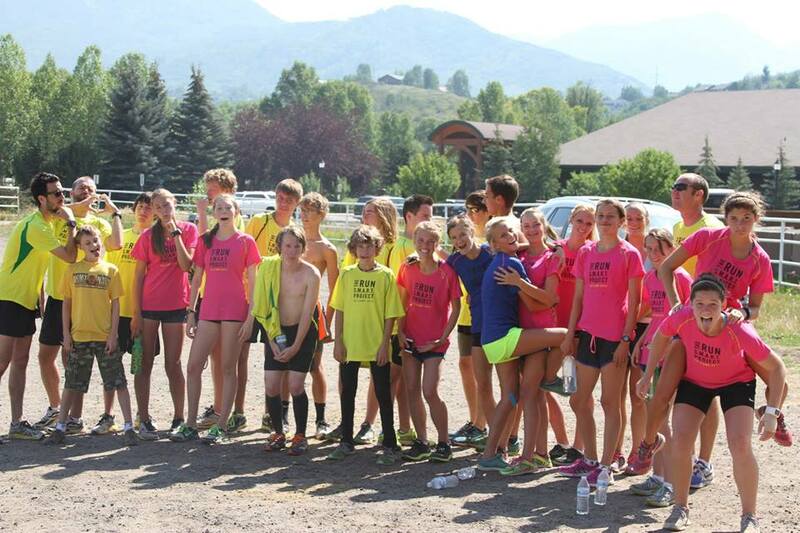 We’re very excited about the Second Annual Run SMART XC Camp in Steamboat Springs, CO. Feedback like below from our first year has us more motivated than ever to continue supporting younger athletes. I’m really glad we attended the Run SMART camp last summer. Every runner that attended camp ran personal bests in cross country in the fall, taking an average of over 1:00 off their 5k XC times, and both teams qualified for the regional cross country championships when neither had the previous season. The girls jumped from 7th in district to champions! They narrowly missed a trip to the state championships by 7 points! We will have 8-9 girls attending the camp this summer. Success continued in track as well with several personal bests, including our top girl bringing her PR in the 3200 down from 11:38 to 11:16 and her 1600 from 5:18 to 5:13. Our top boy got his personal bests down to 4:23 for 1600 and 1:57 for the 800. He just signed his letter of intent to run at Abilene Christian University. I’m looking forward to returning to camp this summer, and I hope it’s a tradition that continues for our program into the future.